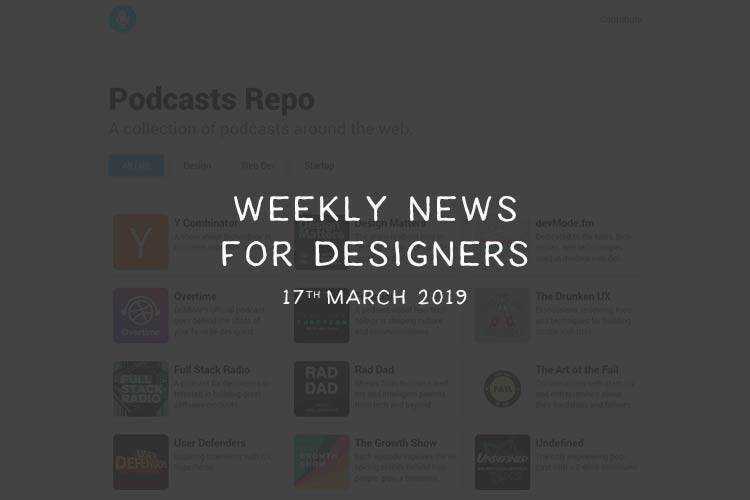 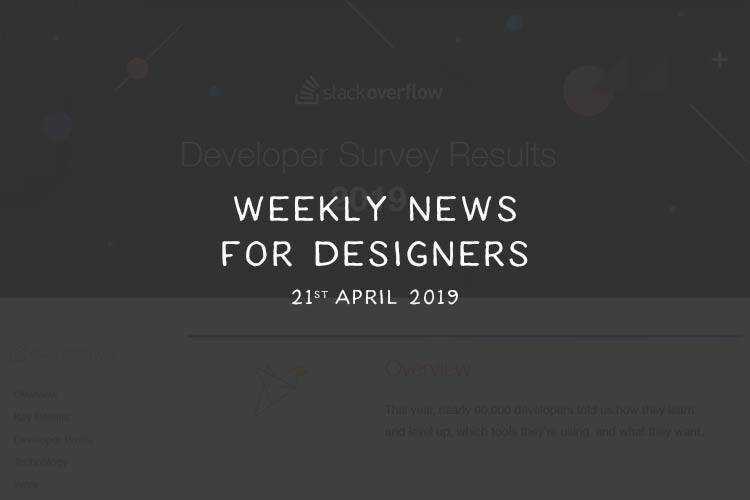 Every week we publish our Weekly News for Designers – a collection of the latest web design resources, learning guides, opinionated views, and free UI tools, that have all been either released or published the previous week. 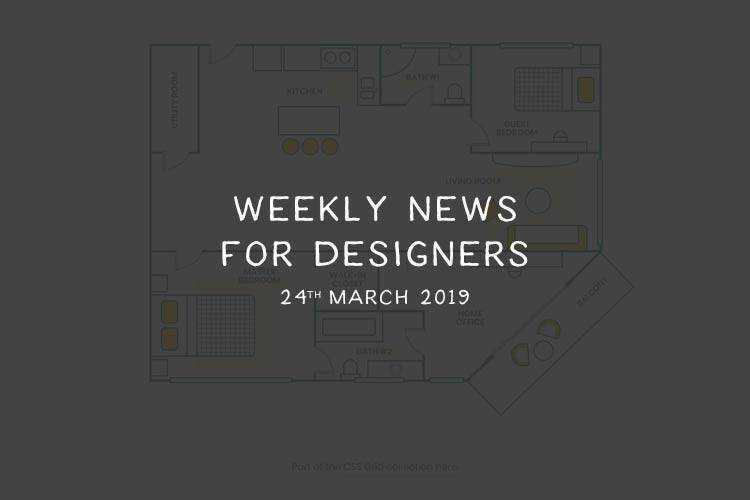 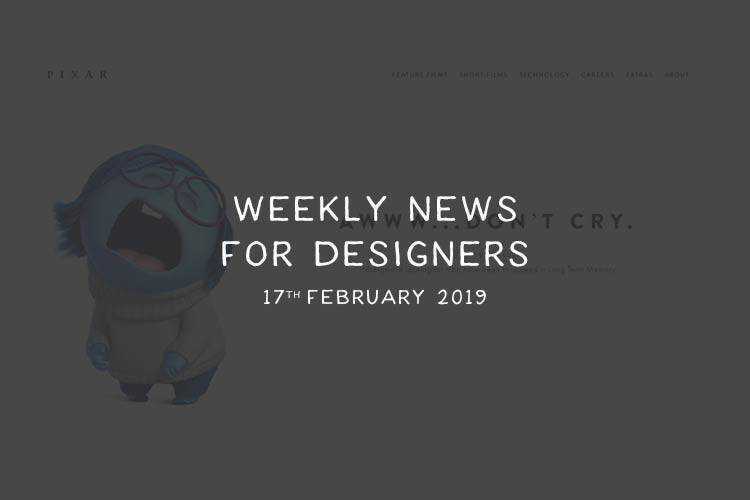 The design community and web technologies move very quickly, and our weekly news is the best way to be kept in the loop. 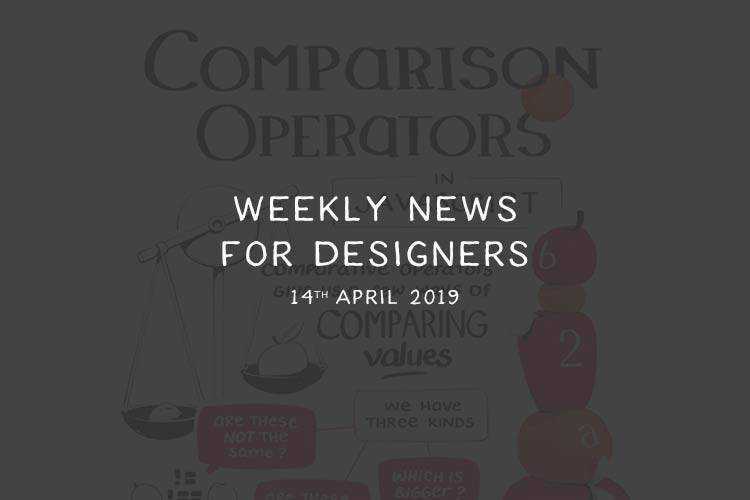 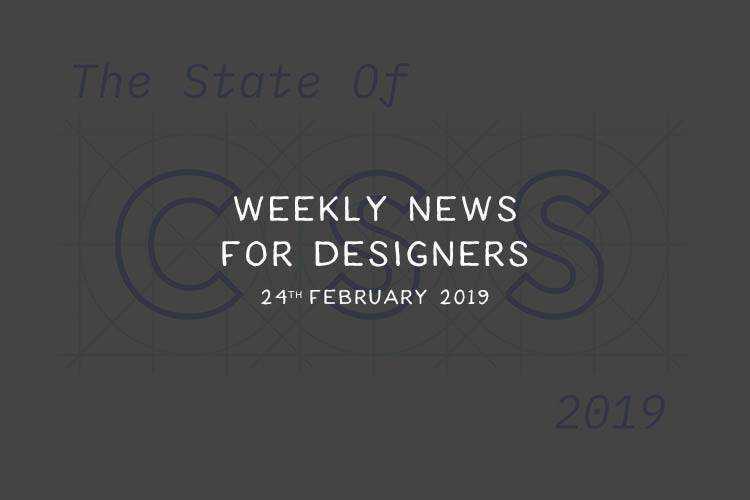 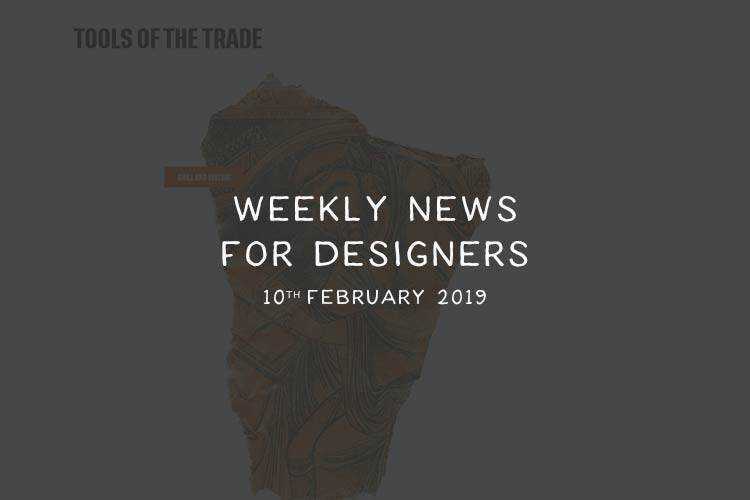 This week’s Designer News (№ 484) includes Animation Performance 101, Top Font Combinations, Front-end Developer Handbook 2019, Art Direction For The Web Using CSS Shapes, Why you should use CSS env(), Diagonal Containers in CSS, Stack Overflow Developer Survey Results 2019 and much more. 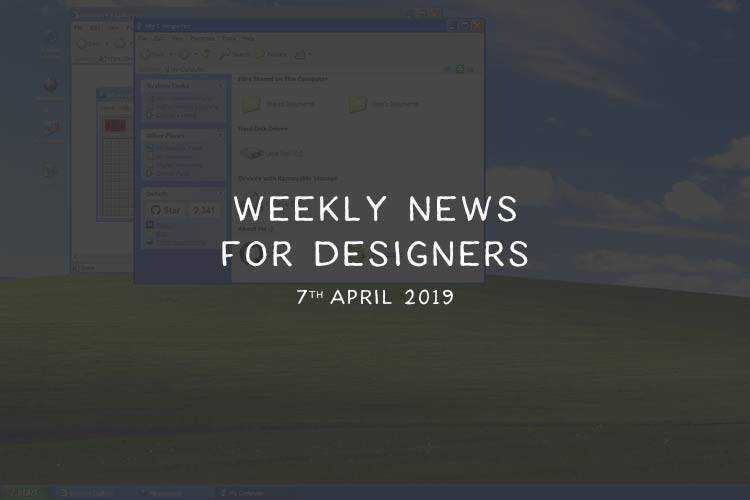 This week’s Designer News (№ 478) includes a Startup Calculator, Laws of UX, Accessible Brand Colors, CSS Selectors Cheatsheet, Breaking Boxes With CSS Fragmentation, Web Accessibility Guide, Super Basic Icons, SpriteStack 3D Pixel Art Editor, Learn a Text Trail Effect and much more. 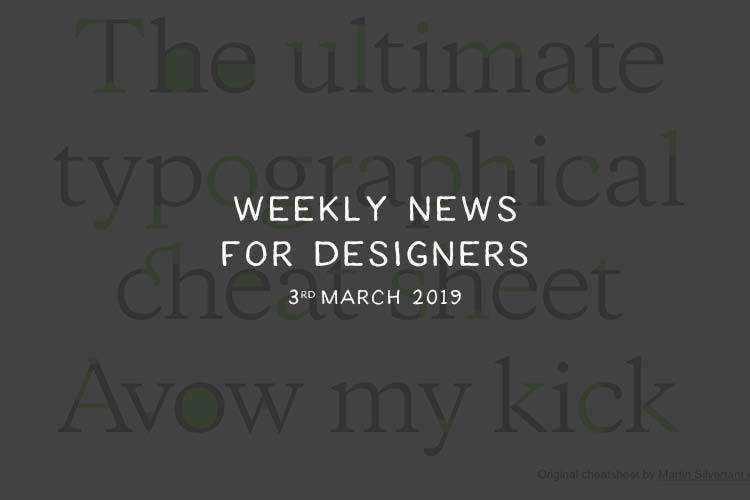 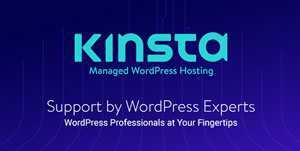 This week’s Designer News (№ 477) includes Colorful Typographic Experiments, Free Bootstrap 4 Material Kit, What are Design Systems?, Creating 3D worlds with HTML and CSS, Improving WordPress Code With Modern PHP, Interactive Typography Cheatsheet, Regex Cheat Sheet, Pure CSS Drawing Essentials and much more. 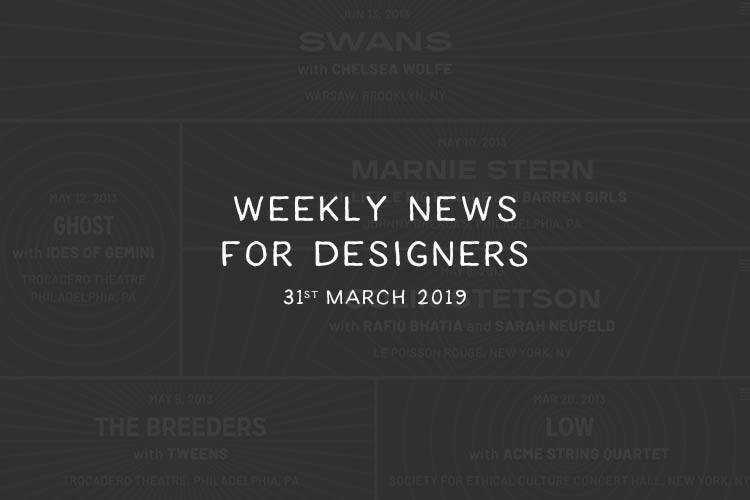 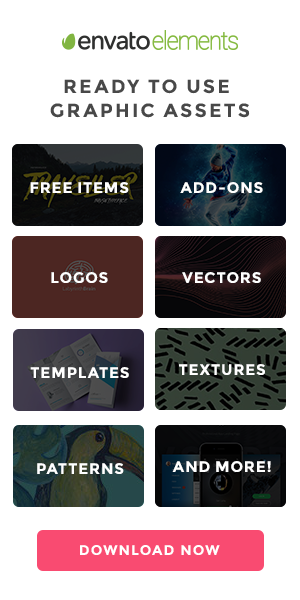 This week’s Designer News (№ 476) includes Grid Reveal Effects with Anime.js, 4 Reasons Why You Should Design Without Color First, A Detailed Guide to CSS Animations and Transitions, Making Google Fonts Faster, The State of CSS Survey, How to Create Custom WordPress Template Tags, Don’t Get Clever with Login Forms and much more.